Welcome to my first official book review! 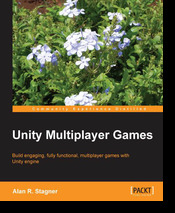 Unity Multiplayer Games by Alan Stagner, published by Packt Publishing is a really interesting and relevant read for anyone interested in multiplayer game programming. Even if you are not the biggest Unity buff, the book explores a lot of great concepts that are critical to designing and implementing multiplayer video games. Read on to find out what the books covers, some pitfalls, and even play the Pong game the book has you make….. This entry was posted in Review and tagged book, pc, recommended reading, review, unity on February 16, 2014 by Anthony Barranco. Hey everyone! I’ve been super busy with some awesome career developments. In the meantime, I have a really cool Unity programming book I will be reviewing sometime this weekend. Here’s a quick preview of the book to wet your appetite! 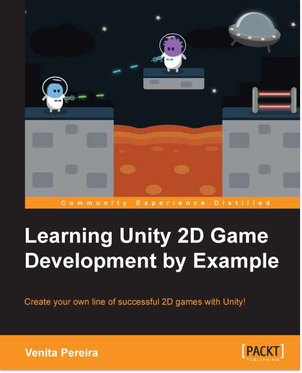 This entry was posted in Review and tagged book, pc, programming, review, unity on February 14, 2014 by Anthony Barranco. Wow! Just participated in 2 game jams in back-to-back weekends. I finished hosting Marist Game Society’s student GameJam last week and this weekend, Carrot Island decided to participate in a MiniLudum Dare. We’re all over the place! Read on to see what our games are about! This entry was posted in carrot island development, Portfolio and tagged carrot island, construct 2, html5, indie, pc, portfolio, screenshots, student, unity on November 4, 2013 by Anthony Barranco. Hey everyone! Sorry I haven’t updated in awhile. It has been a very busy summer and I am back at Marist College now for a new semester. 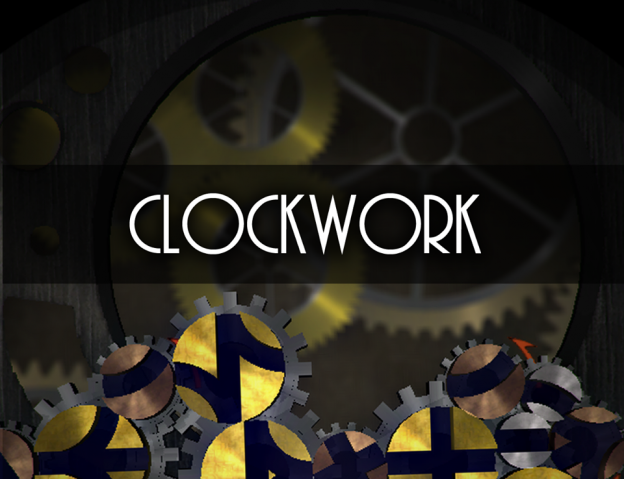 I had a small role in a game called Clockwork which was designed by Michael Ren and we were featured at the New York Come Out & Play Festival this year with Grasshopper Games. I have pictures and videos inside for your viewing pleasure, and more about the game. 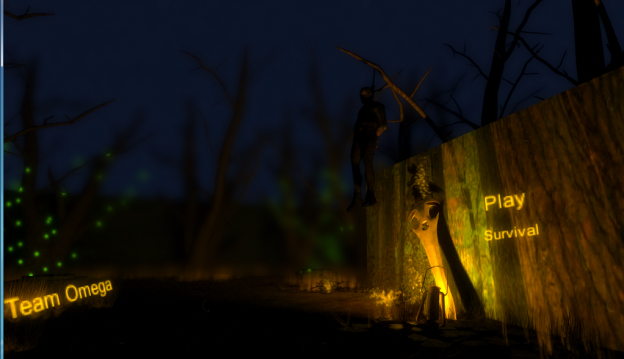 This entry was posted in Portfolio, touching is good and tagged clockwork, indie, pc, screenshots, touching is good, unity on September 8, 2013 by Anthony Barranco.